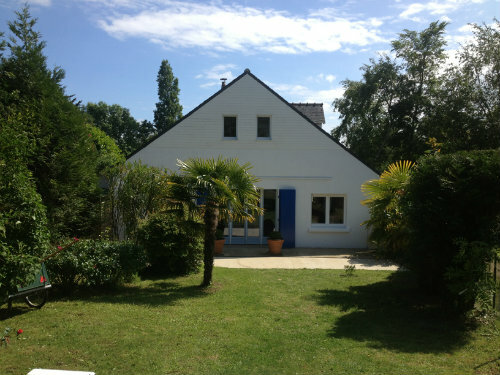 ▼Give your opinion on this place! 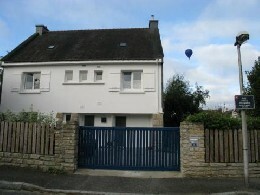 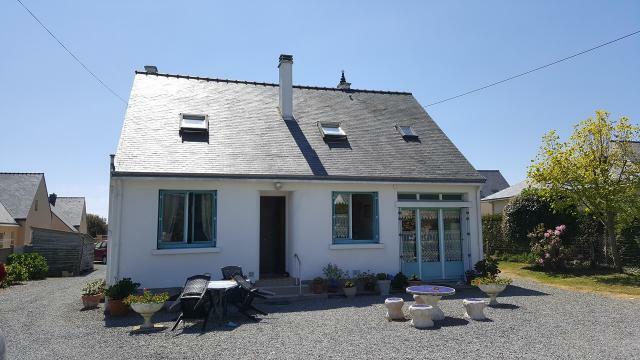 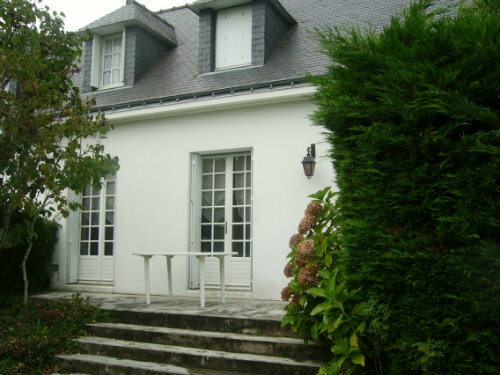 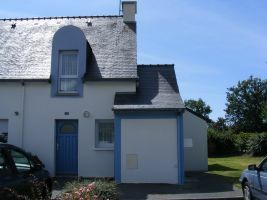 "Your cottage, 200m Gulf of Morbihan, classified "World Bays" in South Brittany at VANNES Séné in FRANCE. 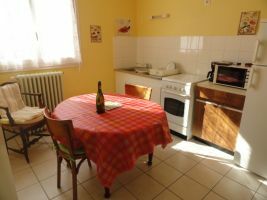 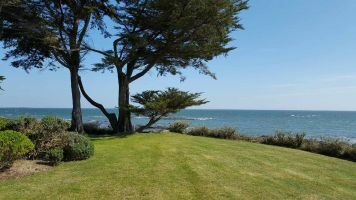 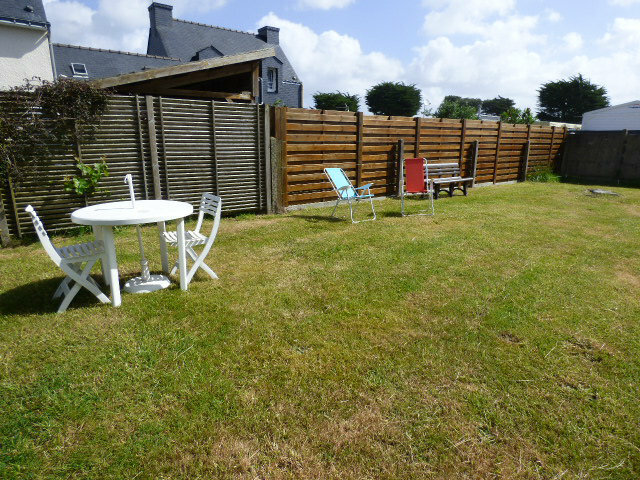 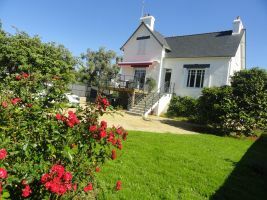 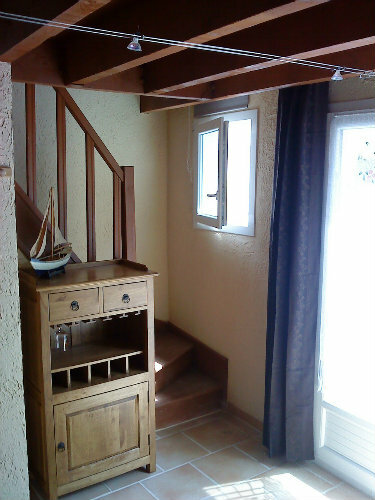 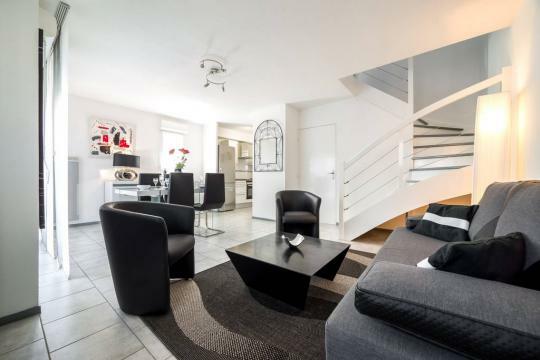 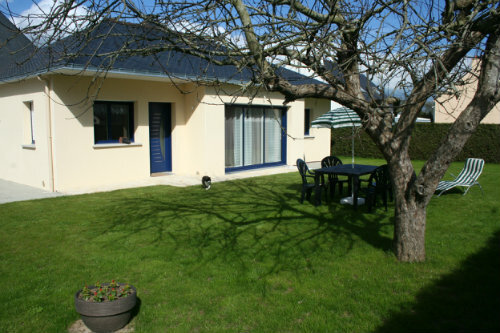 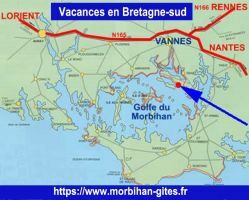 Holiday rentals, a furnished apartment for 4 people AVAILABILITIES (updated): Visit the website http://www.morbihan-gites.fr..."
"Your cottage, 200m Gulf of Morbihan, classified " World Bays " at VANNES Séné in South Brittany France. 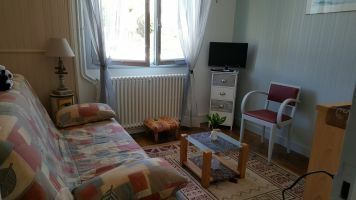 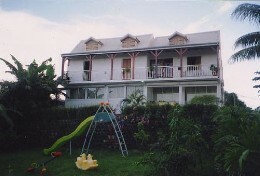 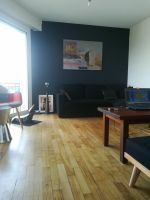 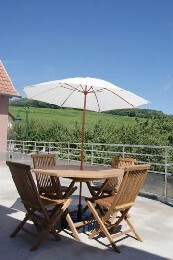 Holiday rentals, 3 furnished studios, for 2 people each. 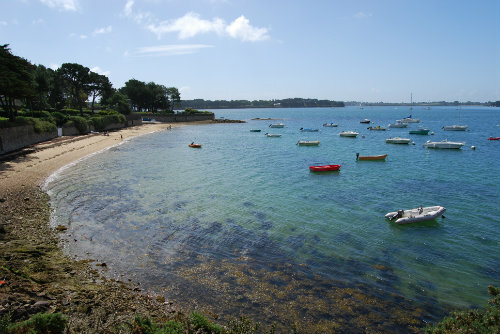 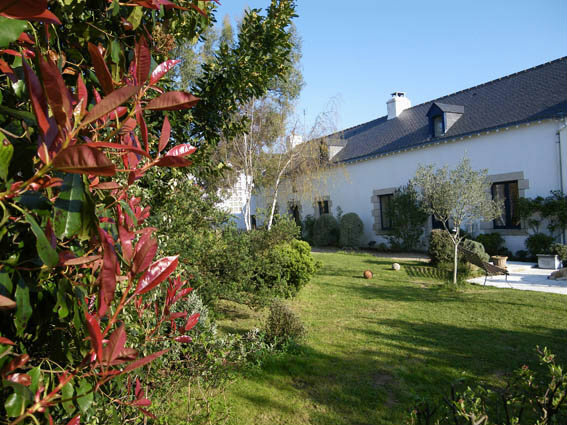 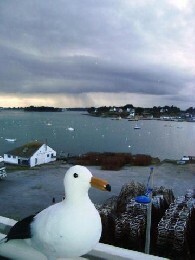 Visit our website (description): www.morbihan-gites.fr"
You have visited or you stayed in this place ? 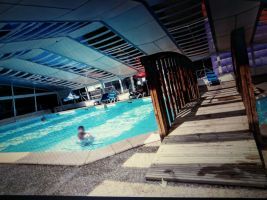 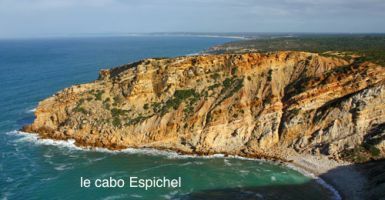 ▼Click here to write a review and share your opinion on this travel destination.